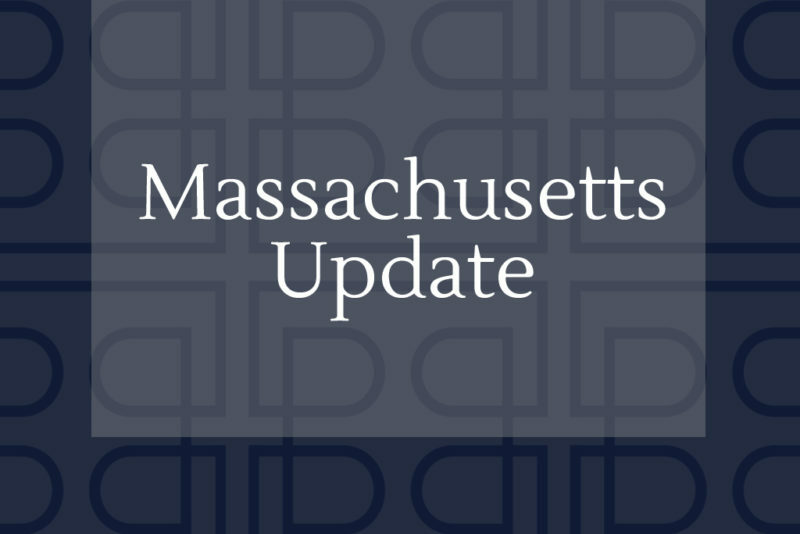 By unanimous vote, the Massachusetts Cannabis Control Commission set final regulations for their adult-use program this month. Sales are supposed to begin this summer, with a proposed deadline of July 1st. For now, social lounges and home delivery are a no-go, but many programs have established a precedent of re-visiting these allowances once the program gets off the ground and some time passes. The CCC has specifically noted that they plan to revisit home delivery in October, and make a subsequent ruling on it by February. They’ve regulated the maximal energy consumption allowed by a facility, noting that facilities cannot consume more than 36 watts per sq. ft. if it’s greater than 5000 sq. ft. of canopy. This is significant because they have essentially regulated out the ability to use industry standard HPS lighting. Considering the new cap on canopy space is 100,000 sq. ft, it’s likely many growers will be over 5,000. This gives Massachusetts a chance to lead the way with innovative sustainable technologies, and companies like Sun Grown Zero have stepped in to fill that need. Originally the state had set forth an interesting proposal, suggesting that individuals with drug offenses on their records would not be barred from participating in the industry, and in fact may receive extra points on their applications as sort of reparation. Now, nervous to give the feds any reason to look their way, they are walking back on this. The commission voted 3-2 in favor of prohibiting those with a criminal record related to drug trafficking from applying for a license. These individuals would still be permitted to accept jobs in the industry so long as they are not plant-touching. The regs include language that forces dispensaries to reserve 35% of their product for medical patients, as a way of protecting their access to product despite the high adult use demand we foresee.